The A-List Abuja based Gospel Rock Artiste Amb. 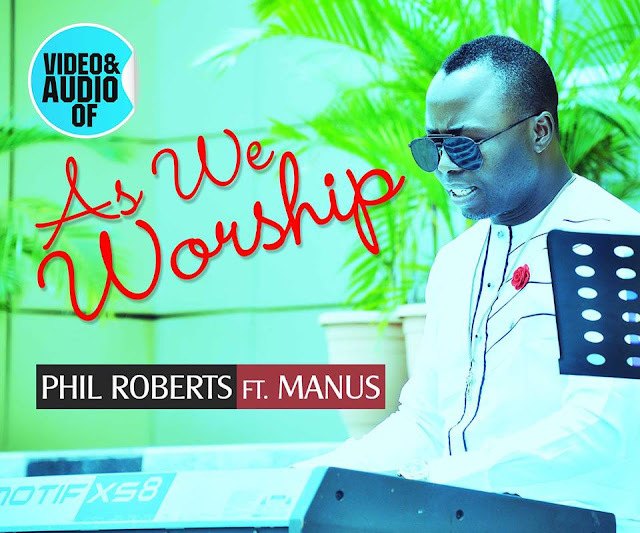 Phil Roberts has concluded plans to release the official Audio/video/Lyrics of his hit worship single AS WE WORSHIP featuring Min. Manus. The video will be officially released on the 2nd of December, 2016. Phil Roberts who is also the music director of KICC Abuja says fans and all lovers of Rock music should happily anticipate the release of this video. This video is just another feather in the colorful cap of Amb. 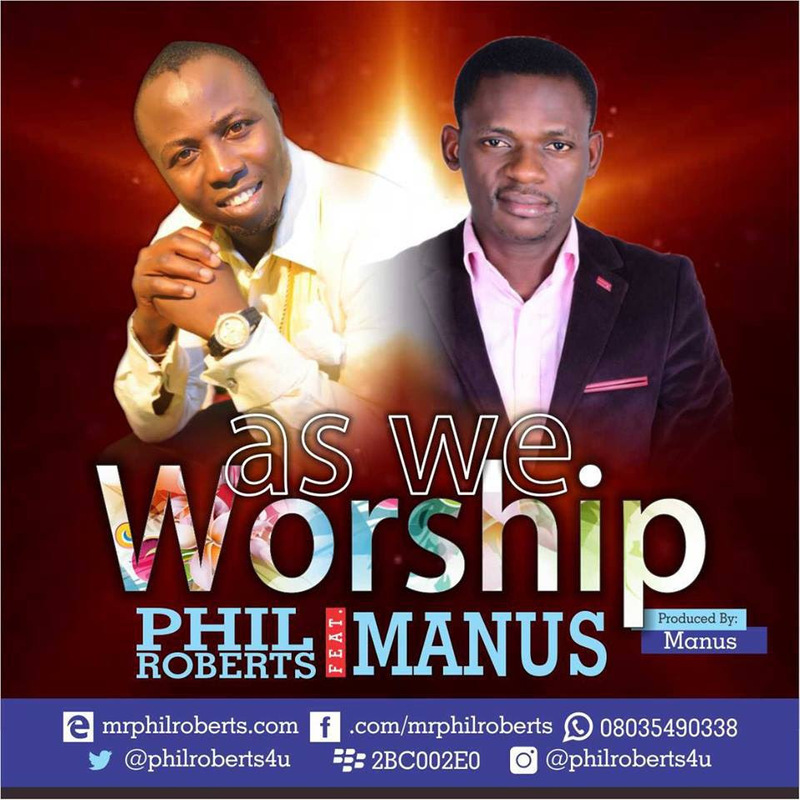 Phil Roberts who has released numerous gospel tunes and videos in the past decades such as Ebube, Chioma, Faithful God and several others. Phil Roberts has performed in dozens of Gospel concerts in and outside Nigeria. The popular gospel act is also an established entrepreneur. He is the brain behind the professional event firm ABUJA EVENT COMPANY, the C.O.O of WEB MEDIA FILMS LTD, Director Of Projects with an International NGO called Project KNOW THYSELF INT’L. CEO of GOLD MUSIC and the Business Development Consultant of CHILD EDUCATION & CRIME EDUCATION. 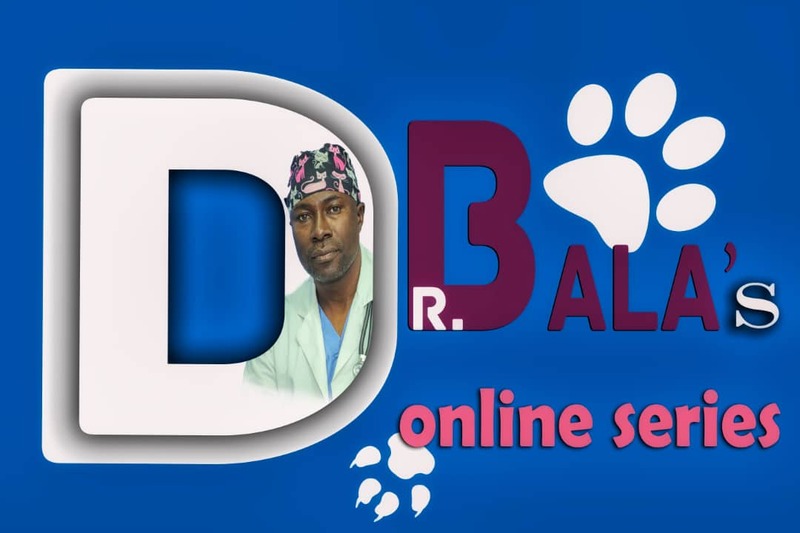 He established PHIL ROBERTS & THE SOUND SIGNATURES in 2013 for the purpose of empowering Nigerian Youths. As we await the official release of this wonderful video by the Rock Ambassador, all we can say is Kudos and Job Well Done!